We can assist you to develop your management system in a way to integrate all your systems and processes into one complete framework enabling your organization to maintain it effectively and efficiently. 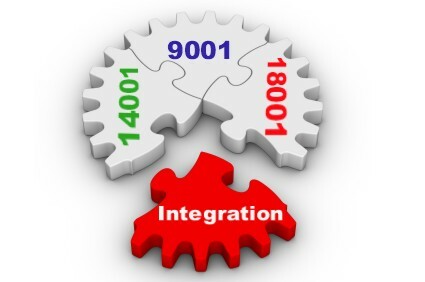 We should be able to integrate your management system covering standards lime ISO 9001, ISO 13485, ISO 14001, OHSAS 18001, Canadian Medical Device Regulations, FDA’s QSR 820 and/or CE / MDD. Ask one of our expert regarding the advantage of this approach along with possible cost and benefit associated with it.